Owning a home is a quintessential American ideal, but not everyone has the ability to own and maintain a home – especially if they do not qualify for traditional refinancing options. But, EasyKnock provides an alternative solution to home ownership through its Sell & Stay program. 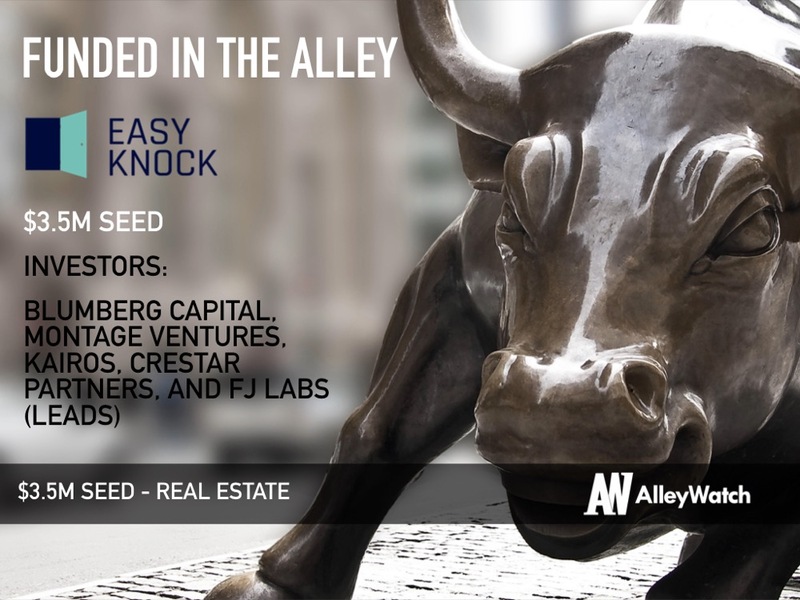 This transparent program works in an efficient manner – EasyKnock purchases your home, pays off your mortgage, and then leases the home back to you at market rate. Eventually, you have the option to either repurchase the home or move to a different home, but only when the time is right for you. 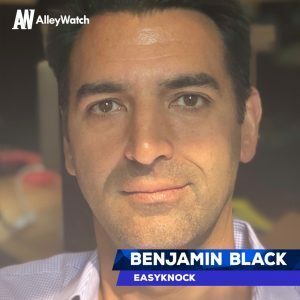 AlleyWatch spoke with CIO Benjamin Black to discuss EasyKnock’s future plans and recent Seed round, which brings the total equity funding for the company to $4.7M since its founding in 2016. 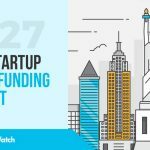 This round of funding was led by Blumberg Capital, Montage Ventures, Kairos, Crestar Partners, and FJ Labs. This was our official Seed round. Tell us about the product or service that EasyKnock offers. 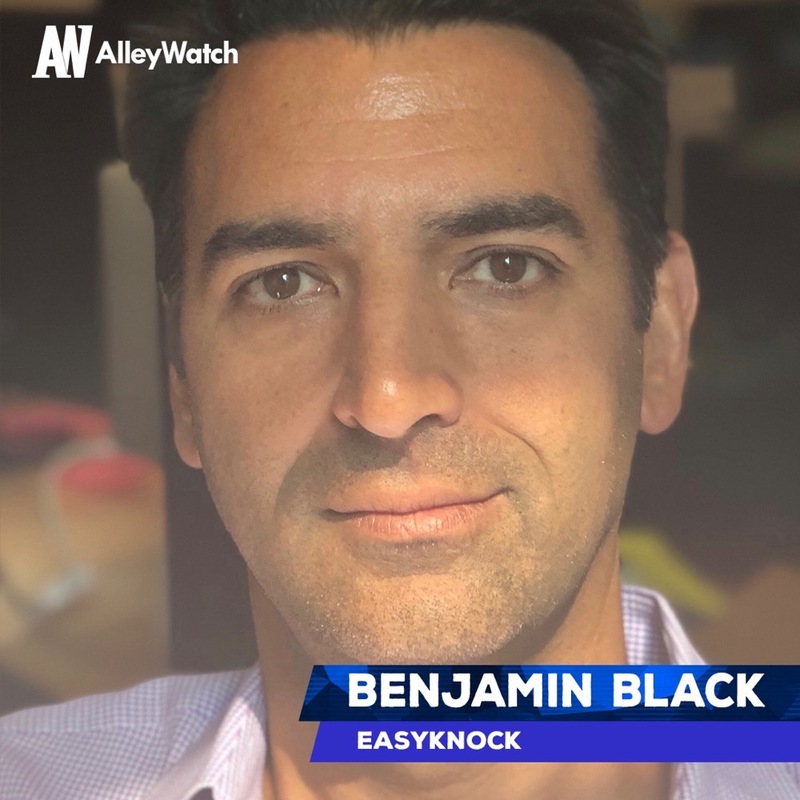 EasyKnock offers an alternative option for homeowners unable to qualify for traditional refinancing and are still looking to tap their home equity. What inspired the start of EasyKnock? We wanted to snag the opportunity to help people. I had the opportunity to apply real estate and finance experience from a previous career in order to cofound a company and a product that helps people; it is the penultimate. I am able to use my professional resources as a means to fill a need within a market that’s in need of disruption. At EasyKnock we look beyond the stringent requirements related to credit score and W2 earnings. What market does EasyKnock target and how big is it? 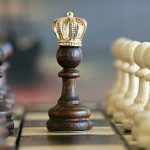 Who is your service offering ideal for? EasyKnock is ideal for US homeowners with a single-family home with at least a $130K. We want to help people who have been unable to seek traditional refinancing due to FICO scores and non-traditional salaried earnings. It was an incredible experience. We received invaluable feedback, our goal was to find laser focus in our trajectory while refining and tightening our product. The allocation of time. 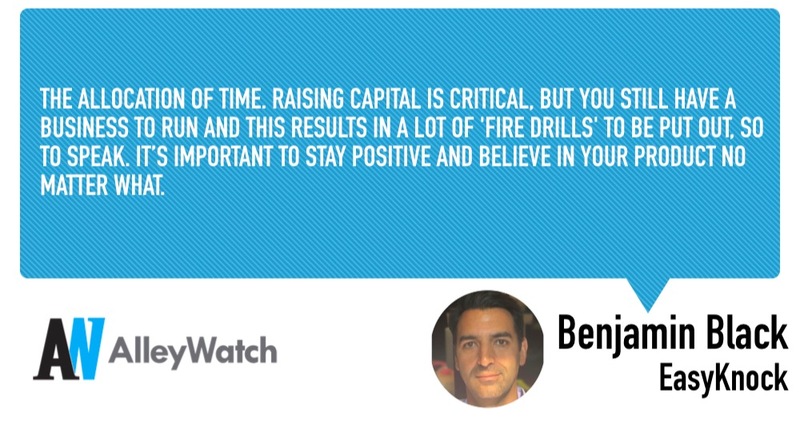 Raising capital is critical, but you still have a business to run and this results in a lot of ‘fire drills’ to be put out, so to speak. It’s important to stay positive and believe in your product no matter what. Our key KPIs are transaction oriented. We want to significantly increase the percentage of homeowners we can help. For most companies, the hardest thing to do is to raise money. If you don’t raise money you will time out, you can’t lull yourself into thinking you’re doing something meaningful when you need money. You need to get out there and find someone willing to give you the money to run your business. Prove yourself, the market will speak. We’re working toward further implementing our product, rounding out our team, improving our tech strategy, marketing strategy and expanding our footprint.